Is it possible to play any video on your newly-bought MacBook/MBP/iMac Pro or Mac Mini? Of course not. Your Mac computer has their native supported video formats, just like WMV format for Windows. If you have no idea about the supported video formats for macOS, the following article is the very one to give you the full list of the best video audio formats for Mac. Watching movies, video clips, TV shows, etc are nothing extraordinary for Mac users, whether they are using MacBook Air, iMac or Mac Mini. But embarrassment comes if your video clips are incompatible with Mac computer. So what video formats do Macs play? Longing for the best video format for Mac? For those who want to know the best video format readable on Macs, this article may well suit you. Until now there are about 100 media types are supported by Mac OS X, covering a range of video, audio, image and streaming formats. The following table specifically lists some common video and audio formats supported by Mac. Note: If your files are not in the Mac best video audio formats list, you can resort to a professional video converter for Mac to convert the video to Macbook Air/Pro friendly MP4, MOV, H264, HEVC formats first. What is the Best Video Format for macOS? The video and audio formats listed above are fair-weather fan of Mac computer. The net result of this is that it's not just about whether the Mac can play the format or not, it's whether there is any Mac software to support the codec within the file too. In other words, only when the supported video comes with specific codec that Mac supports can your OS X play the file smoothly. The following will list the best video format Mac supports and codecs you will need for a successful playback on your Mac (MacBook/MBP/iMac). MOV video file uses a proprietary compression algorithm developed by Apple Computer. Mac still remains supreme with the .mov and .mpeg file types. Naturally, MOV is the standard and best video format for Mac. It is known to have the best video quality of all three streaming formats listed here. MP4 (MPEG 4) is actually a standard that Apple really pushed with Quicktime 6. So, accordingly, you can use .mp4 format just fine on a Mac. Attention shall be paid it's possible that what's going on is that they use the MPEG4 architecture but they're using a weird codec. Between the native QT7 codecs, the Perian ones, and Flip4Mac, you are mostly covered. But MP4 files encoded with MPEG-4 video or H.264 (preferred) video are also considered as one of the best video formats compatible with Mac OS. 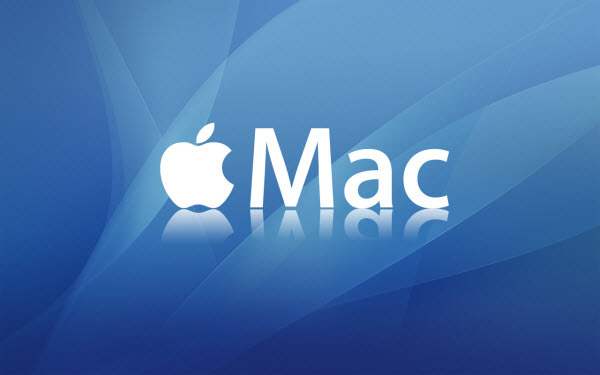 Generally, Apple uses M4V encode video files, such as TV episodes, movies, and music videos, in its iTunes Store. The copyright of M4V files may be protected by using Apple's FairPlay DRM copy protection. Tips: To Unlock protection protection from iTunes M4V videos, you can check the well-known video converter for Mac for help. How to Convert Unfriendly Videos to Mac Best Video Formats with Ease? Your overwhelming video files are not all created in the best Mac video formats like MOV, MP4 and M4V, then video conversion process from the Mac unsupported videos to the video format that Mac can best recognize seems to be of top priority. Consequently, you will need a professional Mac video converter for help. Don't worry, the world's No.1 fast video converter for Mac is ready for help. It is built in 370+ video and audio codes, thus you can convert any video to the best video formats for your Mac, be it MOV, MP4 or M4V. Thus enjoying the movies, TV shows, online YouTube videos, recorded HD videos, etc on your Macs like MacBook Air, MacBook, MBP, iMac Pro, iMac, Mac Mini, etc can be a cherry pie. On top of successfully converting 4K HD or SD video to Mac supported video format MP4 MOV etc., this all-inclusive mac video file converter can also aid you to download and convert online video from YouTube, Facebook, Dailymotion, Myspace, Vimeo, Vevo, Instagram, Metacafe and another 1000 video music sharing sites. 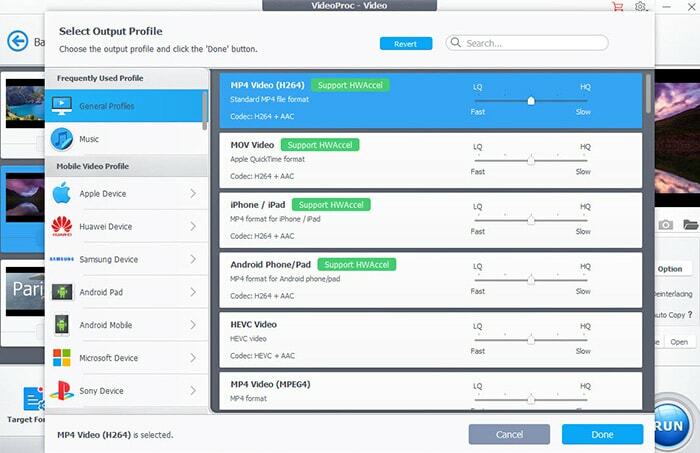 So if you wanna play YouTube FLV video, Facebook MKV video or Vimeo WebM video on your Macs, you are needless to look around to seek help from others, just this video converter monster can handle all of tough tasks. And need to remind you that if you still have the demand to compress MP4 video file to smaller file size so as to better storing on your Macs with space saving and no quality loss, just leave this job to this Mac video converter program. Convert any video to MP4, MOV, H264, etc. Mac supported formats.